It’s coming up on a year since I received the Montegrappa Monte-Grappa, so after much use, a review is long overdue. This particular pen was released last year around the time of the Atlanta Pen Show, which was the first time I was able to handle one, and upon seeing the “Coral” pen I knew that this was a pen I would eventually add to my collection. I’m a sucker for vintage-inspired pen design, and was a pretty easy mark for Cary at the Kenro table. The vintage-style stamping on the barrel is what does it for me with this pen. 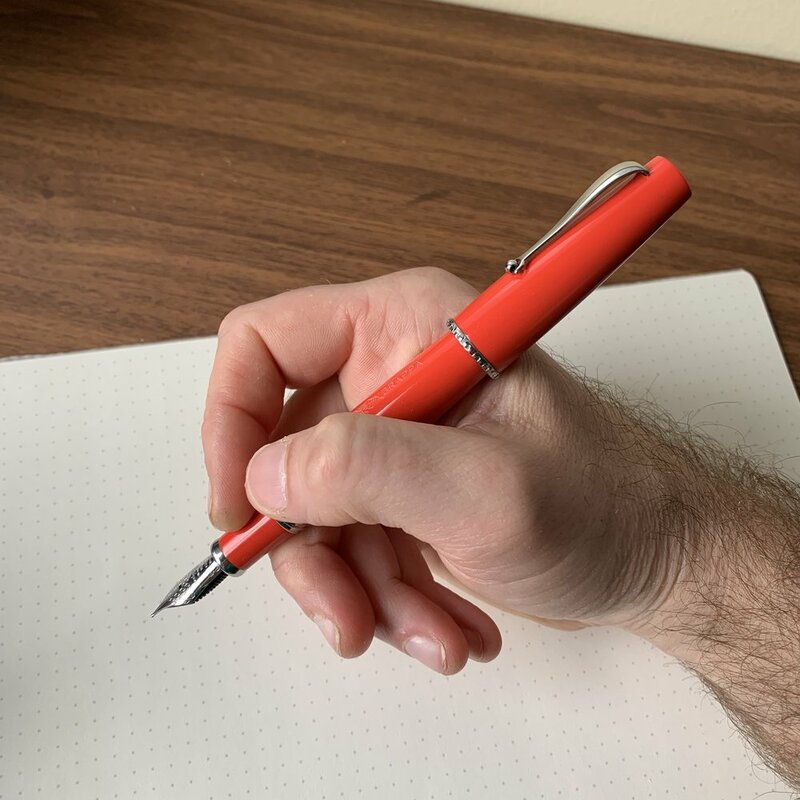 Coral, which I would describe as a pinkish-reddish-orange, seems like an odd color to add to the lineup of a modern pen brand, but it has a long history with fountain pens. Many vintage pens, such as the Parker Duofold “Big Red” from the 1920s and, more recently, the Waterman Man 100 Patrician, came in a similar shade. The Monte-Grappa comes in three other standard colors, black, blue, and lavender, but the coral version is by far my favorite. Montegrappa’s “1912” medallion denotes the history of the brand and the fact that it’s one of the older Italian pen companies (and possibly the oldest - I need to brush up on my history). Barrel Imprint. The “Monte Grappa” imprint on the barrel looks as though it were lifted directly off a pen from the 1930s. Other than the cap band, this engraving is the only adornment on the pen and it adds charm. 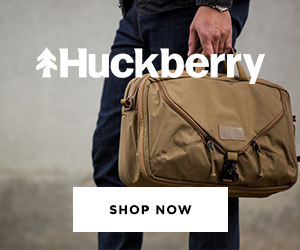 Comfortable Shape and Ergonomics. I have always found Montegrappa pens to be very comfortable in the hand. The Monte-Grappa is no exception, with an inverted hourglass shape that tapers towards the nib and the piston knob and allows most of the pen’s weight to sit between your thumb and index finger (assuming you hold the pen in a traditional manner). Balance is important here, because the piston filling system adds heft to the pen. Most people will find the Monte-Grappa most comfortable to use unposted, though I post the pen regularly and don’t have any issues. Montegrappa’s “Ratchet” Piston. A key selling point on this pen was Montegrappa’s decision to incorporate its patented piston-filling mechanism that you typically see only on MUCH more expensive pens (though the Monte-Grappa certainly isn’t inexpensive, as discussed below). Montegrappa makes one of my favorite pistons, because it uses a ratchet mechanism that clicks as you turn it. 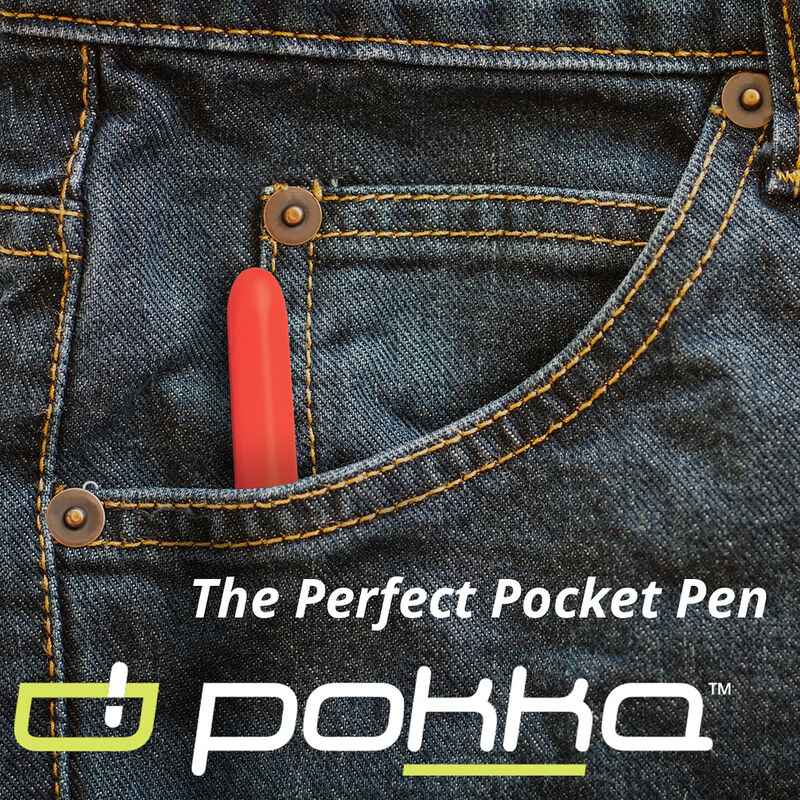 Once the clicking sound stops, you know not to turn further, preventing damage to the pen. JoWo Nibs! Last but not least, the Monte-Grappa was the first major release to use JoWo nibs, which I find to be a huge upgrade over the previous Montegrappa (Bock?) nibs that tended to cause problems with dryness and skipping in some Fortunas. The new nibs are much more reliable, and I experienced no ink starvation issues. These nibs are still custom-engraved with Montegrappa’s signature “filigree” pattern. Montegrappa’s new JoWo nibs are of exceptional quality and still come engraved with the signature filigree pattern. I opted for a 14k nib here, which writes a true medium line with superb ink flow. The Monte-Grappa features stainless steel trim, including a metal cap band that has a hammered metal look to it (even though it’s not technically hammered steel). I love the look of the Monte-Grappa, and it’s also an excellent functional writing instrument with the potential to be a mainstream “flagship” for the brand. 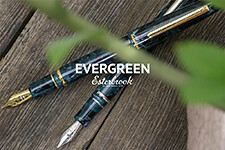 But, as you might expect from Montegrappa, I have concerns that the price point will prevent this pen from getting traction with a broader audience. The MSRP on the Monte-grappa with a steel nib is $395, with pens typically retailing somewhere between $275-315. That’s expensive for an acrylic pen equipped with a JoWo nib, even once you account for the piston-filler. 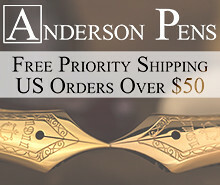 If you want to add a 14k nib, you will pay an additional $250 or so, which is even more expensive. That said, Montegrappa is known for targeting a luxury price point and a well-heeled clientele, and apparently has had much success with their brand strategy, so I don’t expect to see much price movement unless the pen ends up being discontinued. 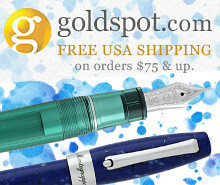 You can easily find the Monte-Grappa with a steel nib at most retailers who carry Montegrappa. 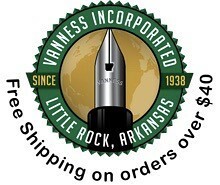 Vanness has the Coral version with a stainless steel JoWo nib currently priced at $275.00. They also have the Blue pen (actually more of a navy and my second favorite), as well as the Lavender version, in stock. 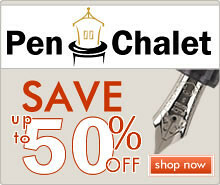 The 14kt nib is a bit more difficult to find, but you can order them through Pen Chalet. Montegrappa has also made a few special/store edition versions of the Monte-Grappa. The first is a limited edition version “La Canzone del Grappa” with a transparent barrel, which comes in two colors, October Green and Black (both of which are more of a flecked tortoise pattern, not solid colors). Another special edition is available from Dromgoole’s in Houston, which is a stunning olive green/tortoise combination. The Montegrappa Monte-Grappa (center) compared against some other Italian “flagship” pens. From left, the Leonardo Momento Zero in “Pietra Marina” Sea Stone, an Aurora Optima in Emerald, the Aurora 88 Unica Nera, and a Montegrappa Extra 1930 in Turtle Brown. Disclaimer: I received this pen from Kenro Industries for review purposes, and since I enjoyed it, they kindly agreed to let me keep it as part of a trade for advertising/sponsorship of this site. Many thanks to Kenro for sponsoring the blog and making this review possible. 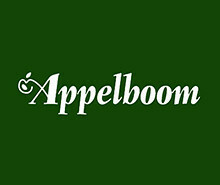 This post also contains links to other paid sponsors and affiliates.